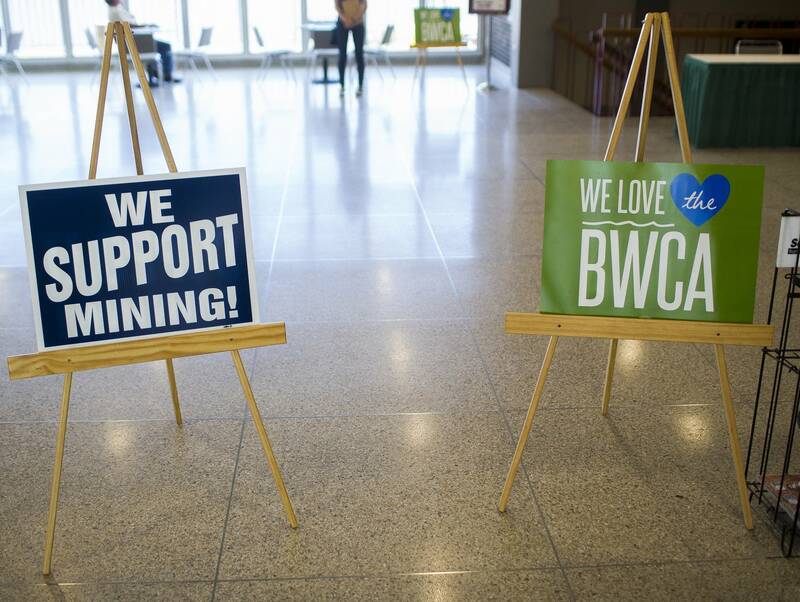 A federal judge has approved an environmental group's request to intervene in a lawsuit over mineral rights leases for the proposed Twin Metals copper-nickel mine near Ely in northeastern Minnesota. Judge Susan Richard Nelson said in a ruling Tuesday that Northeastern Minnesotans for Wilderness meets the legal requirements for becoming a defendant in the lawsuit. Twin Metals Minnesota filed the lawsuit against the federal government in September to try to force the Bureau of Land Management to renew two longstanding leases needed for the project to move forward. The Obama administration specifically decided in December against renewing the leases and announced other steps to protect a watershed that flows into the Boundary Waters Canoe Area Wilderness. Twin Metals and its supporters are hoping the Trump administration reverses that decision.